The Credit Summit covers the entire credit industry and comprises eight separate conferences on March 21. 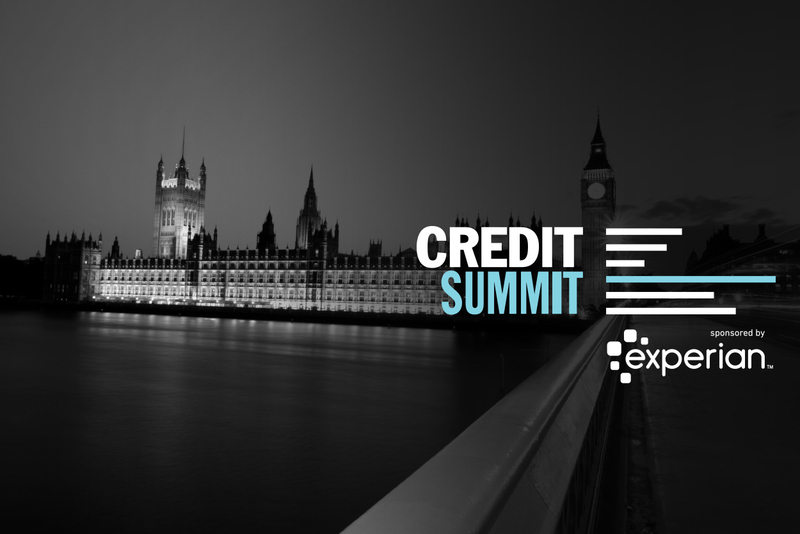 With an expected attendance of more than 600, the Credit Summit, sponsored by Experian, boasts a series of celebrity, regulatory and economic heavyweights, following ten years as the largest conference and exhibition in the credit market. The final early bird rate for Credit Summit passes end this Friday, 1 March. This year’s Credit Summit will feature over 100 speakers including CROs, CCOs and other industry leaders. The Credit Summit will feature eight individual conferences for professionals across the entire spectrum of credit. Connect with the largest group of credit professionals with this high engaged senior decision making audience. Taking place on 21 March, the Credit Summit marks its 11th year as Europe’s largest gathering of the credit and financial services industry. As part of Credit Week, it is the must attend event in 2019. To attend the Credit Summit and much more at Credit Week, click here.